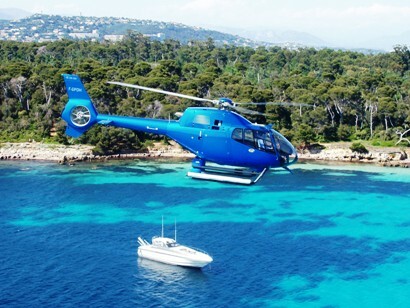 Green Italy Tours offers a second to none personalized helicopter hire service for both business and leisure purposes. Our comprehensive chartered flight packages are tailored to meet any specific requirements whether it is for business travel, entertainment or a one off special occasion. Being able to arrange landing sites close to your departure and destination, with simple boarding procedures and uninterrupted straight line flight you can arrive on time and unstressed. 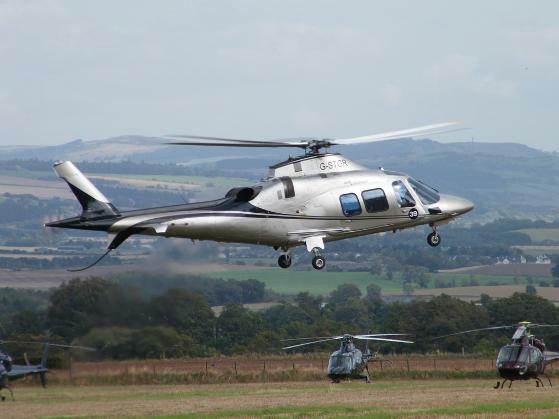 Helicopter charter flights can be arranged as single trips or several flights. 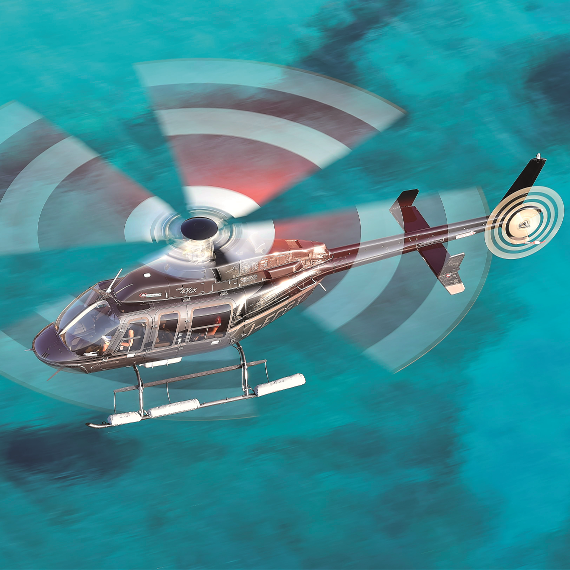 Reserving your helicopter transfer is so easy and convenient that you'll soon be hopping around Puglia, Basilicata and Amalfi Coast, reaching for secret romantic locations, mysterious remains of civilizations long-gone, or ancient villages far-off usual routes where to shop for local art and food specialties. We can organize helicopter flights over some of Italy’s most famous attractions. You’ll soar above the island of Capri, the Amalfi Coast, Naples, and the remains of Pompeii and Herculaneum, the two towns buried under ash when Vesuvius erupted in 9 B.C. The tour passes over Sorrento, Pompeii, Herculaneum, and the summit of Vesuvius. Price for one hour: 450 Euros per person based on six participants (2,700 Euros total).